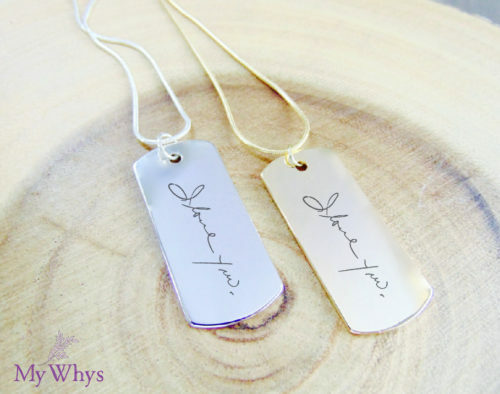 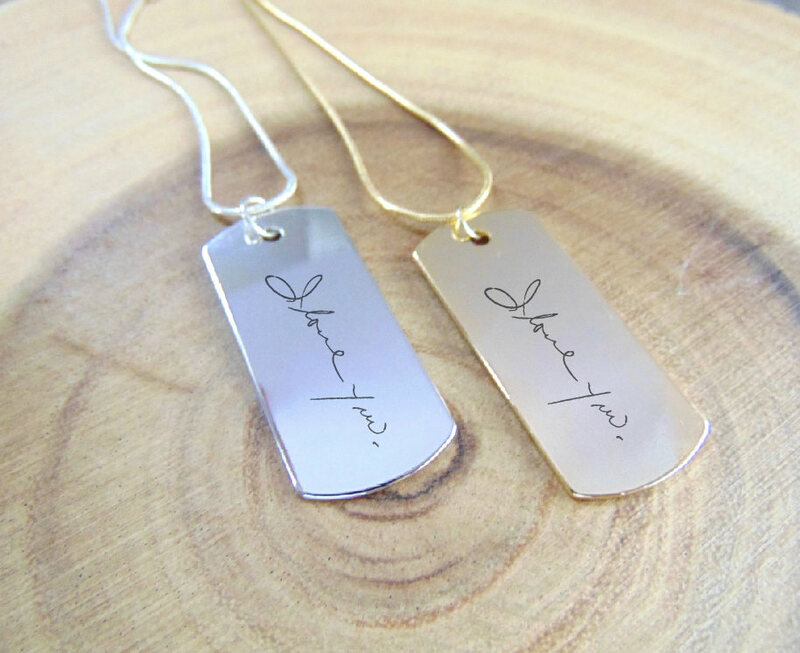 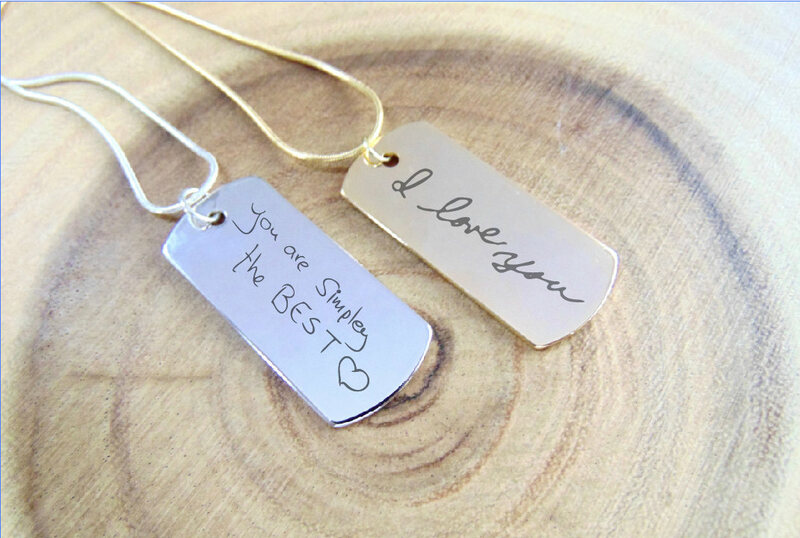 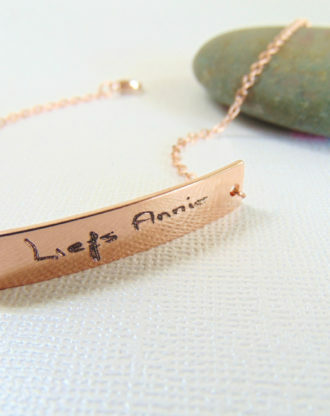 Custom Handwriting necklace, Personalized handwritten necklace, silver/gold engraved bar necklace, Actual handwriting jewelry, unisex Gift. This bar plate is available in 16k gold or silver. 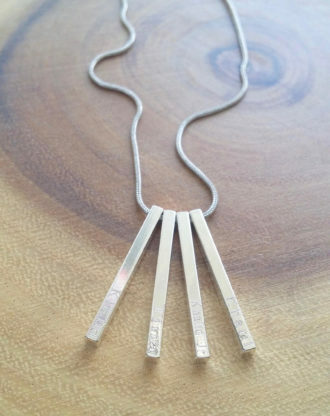 Measure 45X10mm and has a snake chain (18 inches long). 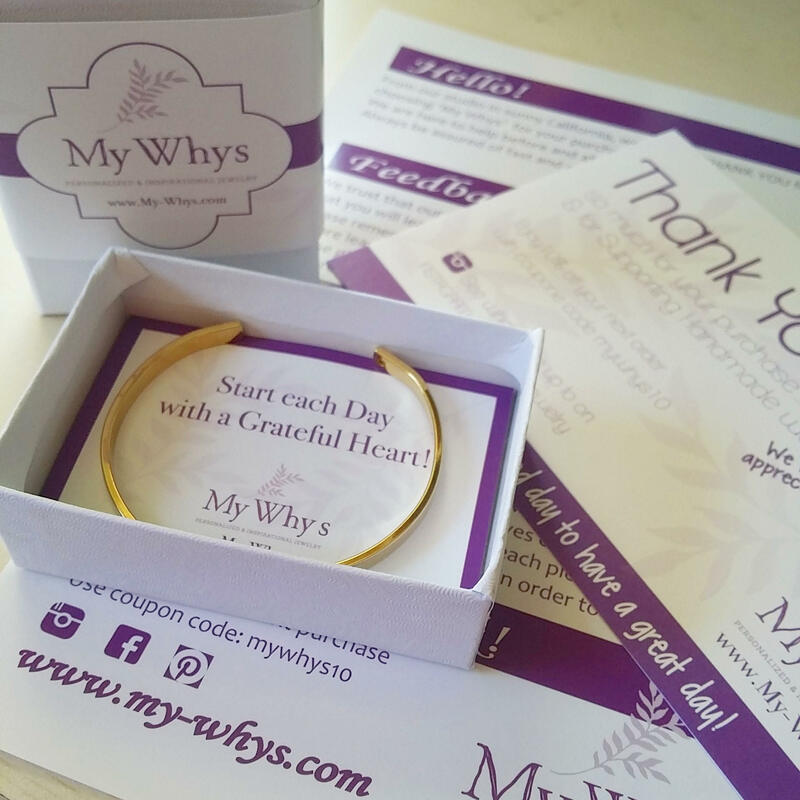 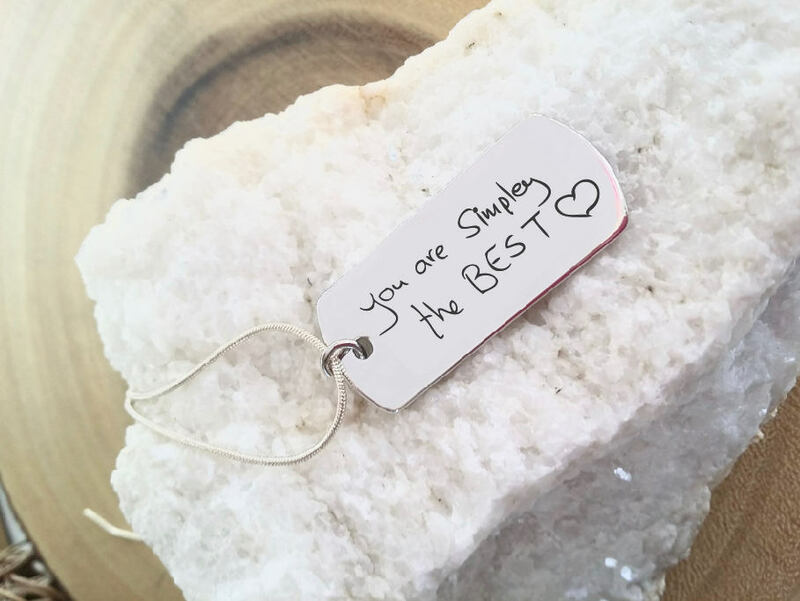 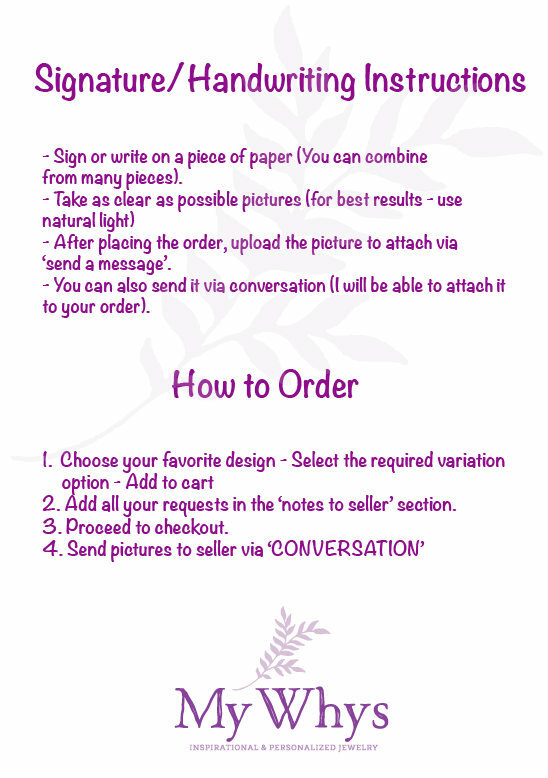 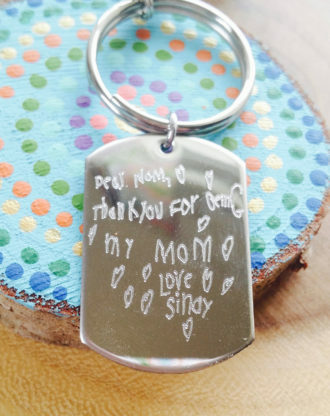 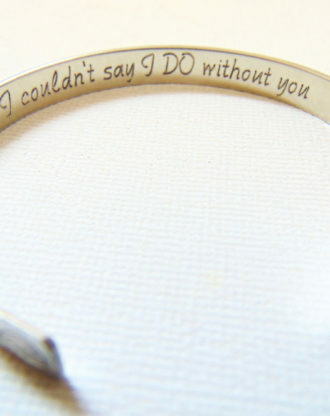 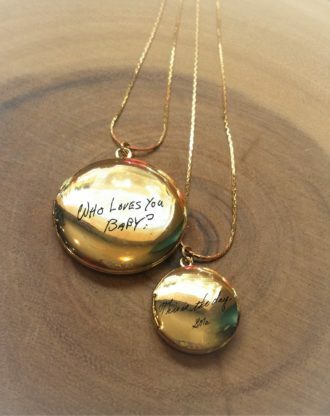 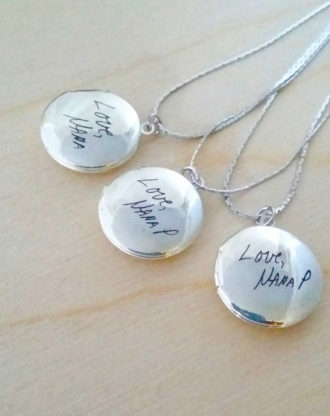 It’s the perfect keepsake for mom or dad. 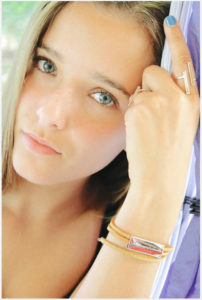 it has a unisex look and feel. 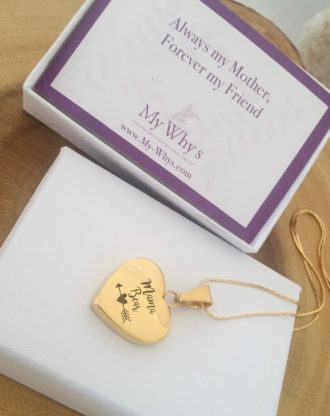 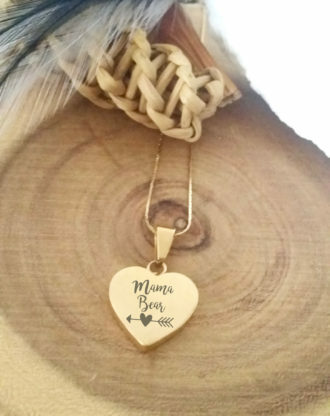 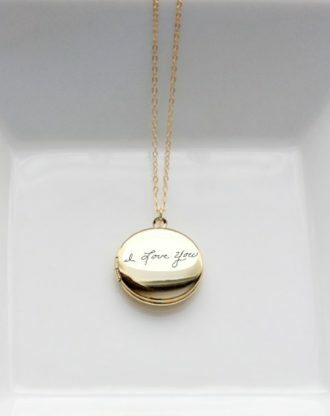 Gold-18", Gold-22", Gold-26", Gold-30", Silver-18", silver-22", silver-26", silver-30"
Custom heart necklace, mothers day jewelry gift engraved heart jewelry, gold heart pendant, custom handwriting necklace for mom, mama bear.